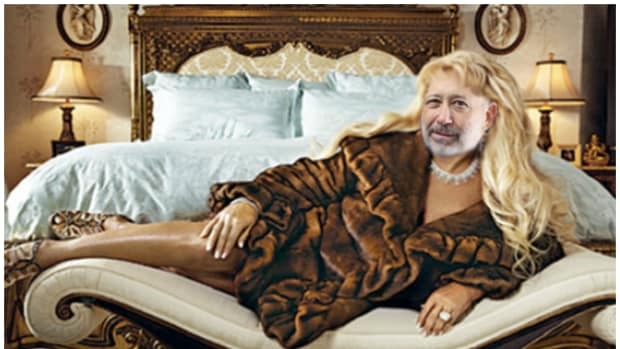 There are few sure things in the wild and crazy world of high finance, but we have long been able to wake up every morning in the cozy reality that Lloyd Blankfein was in charge at Goldman Sachs. For 12 years, Lloyd has held the most coveted throne on Wall Street and maintained that power with a quiet vice grip. He has steered Goldman through the crisis, seen heir apparents come and go, and beaten back cancer. Today&apos;s Lloyd is a bearded sage, a Wall Street titan whose staying power is rivaled only by president-elect Jamie Dimon. That sound you hear is thousands of asses across Wall Street shifting in their chairs, suddenly itching with the possibility of a major vacuum in the power structure. 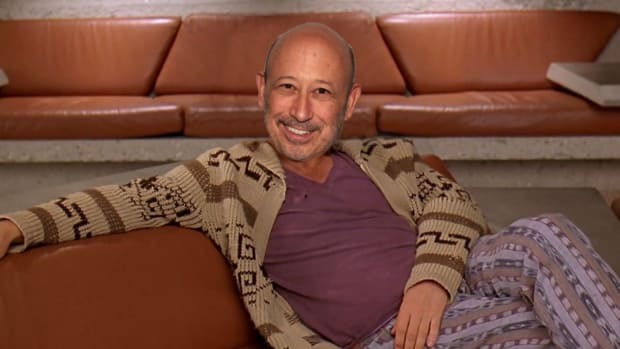 Lloyd Blankfein&apos;s empty throne is the kind of visual that foments outright war, and the rush to fulfill it will be intense. 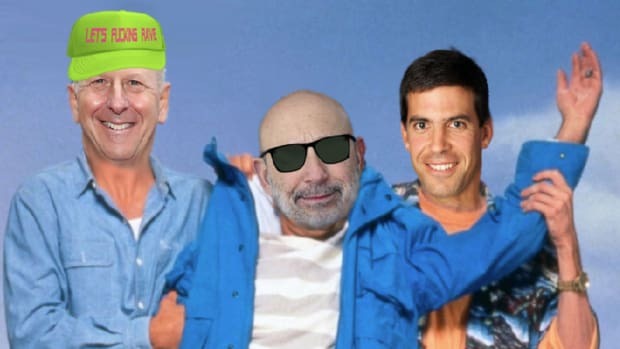 We&apos;ve talked about Lloyd&apos;s succession a lot, and while the consensus thinking is that it all boils down to Harvey Schwartz and David "DJ D-Sol" Solomon" we fully expect for a real batshit carnival of hot-takes to break out around who takes over at 200 West Street. 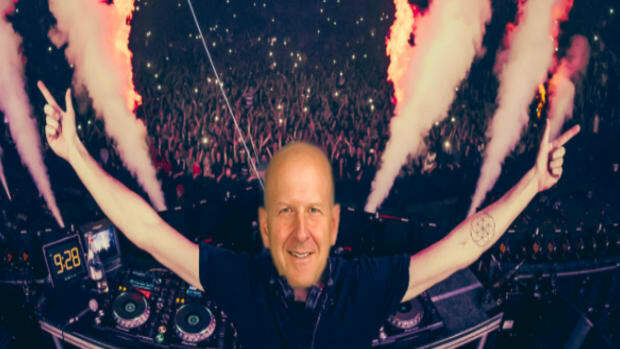 And while we want to honor Lloyd in the way he deserves, that will have to wait because this is way more fun. We&apos;re already seeing a few "The Return of Gary Cohn" theories that put old Solomon Grundle in the CEO chair for 2019. That theory requires belief that Gary can come back [he can&apos;t] would have the board support required to seize power [he doesn&apos;t] and was every truly considered to be Lloyd&apos;s replacement [he wasn&apos;t]. The other notion is that Goldman might look to beat Jamie to the punch and pick a woman. 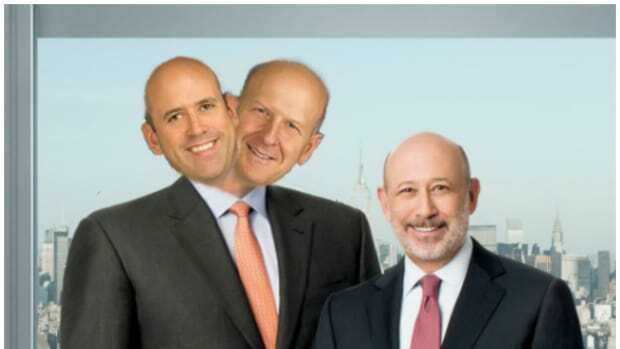 Unfortunately for that theory - and women in finance - there is no woman at Goldman who is anywhere near the kind of gig [don &apos;t talk to us about Dina Powell] that would allow her to launch into the CEO role. 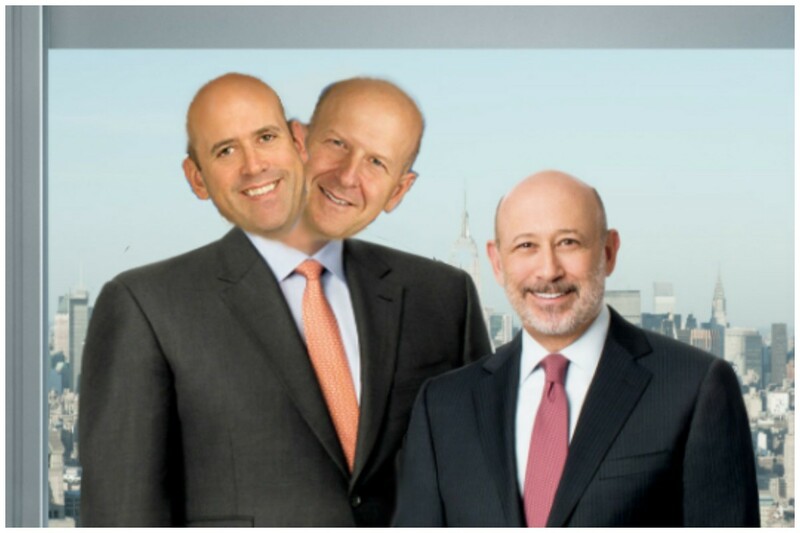 Maybe GS goes all-out on the "Beat JPM" idea and offers Mary Callahan Erdoes the gig. This would be the longest of long shots. Our personal favorite, and one that we&apos;ve been watching for some time, is CFO Marty Chavez. Well-liked, forward-thinking and the rare Goldman executive who has left Goldman and returned, Chavez would also be the first out gay man to run a major Wall Street bank. He&apos;s capable, popular and offers a great personal narrative. He&apos;d also be a thumb in the eye of everyone who&apos;s been unsubtly jockeying to take over from Lloyd. 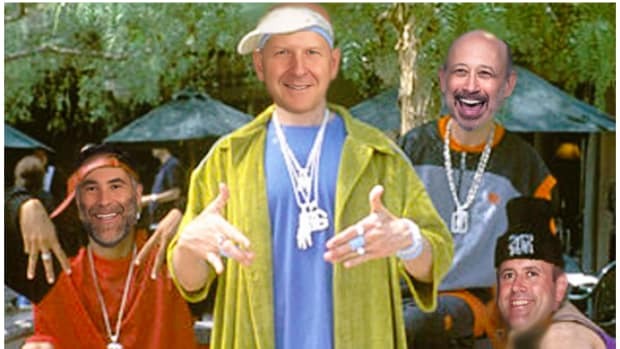 Goldman is trading up on the rumor that Lloyd is out, showing that everyone is intrigued by who replaces him. And that seems to be why we&apos;re hearing about any of this at all.